When it comes to cardio, sometimes it seems like we’re stuck between a rock (the treadmill) and a hard place (spin class). Both are effective, but both can get boring, fast. Fortunately, there’s a better way to burn calories without even stepping foot in a gym. Say hello to high-intensity bodyweight exercises. In this 20-minute video, Dana McCaw, certified trainer and Grokker expert, shows you how to perform a variety of exercises that work your entire body, burn major calories, and make you break a serious sweat—without any weights or equipment. You’ll start with a quick lower-body warm-up before moving into two rounds of five heart-pumping moves, from front lunges to lateral hops, that target evey muscle in your body, from legs to abs to back. Ready to feel the burn? Just press play. Interested in more short and effective home workouts? 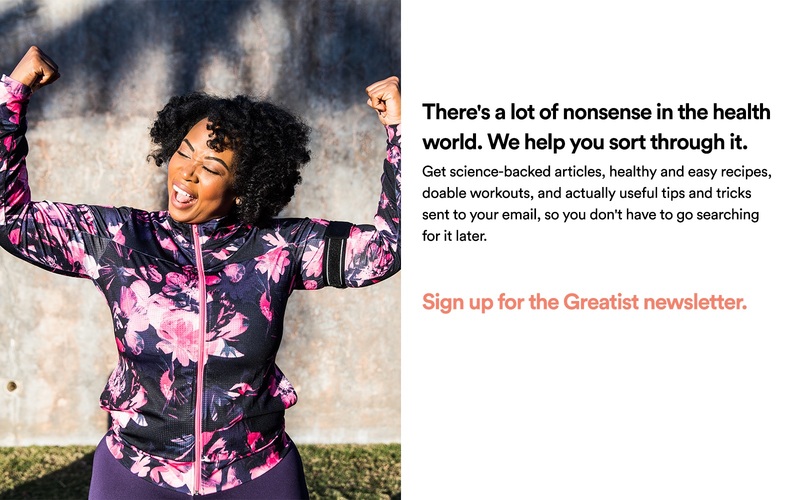 Find thousands more on Grokker, the one-stop online resource for wellness. 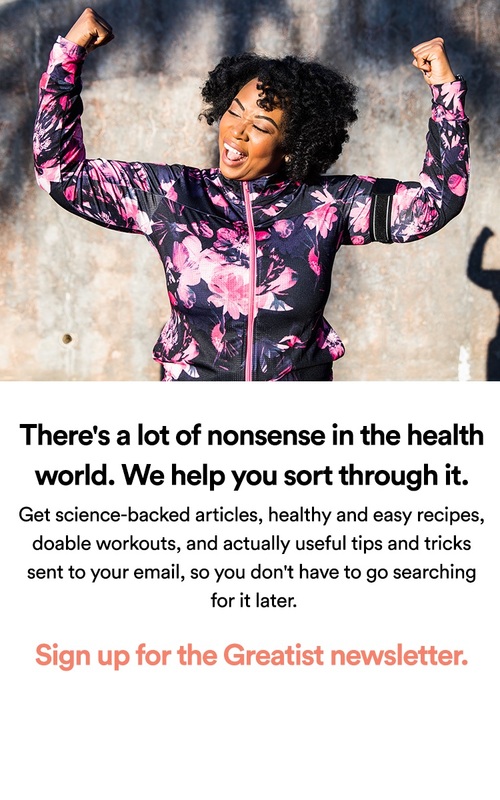 Grokker sifts through thousands of videos on the web, constantly filtering and aggregating the best cooking, yoga, and fitness videos available so you don’t have to.